Good luck to our Basketball All Star Athletes as they compete in the area tournaments this week. On Thursday, March 21, the Intermediate Boys Basketball Tournament will take place at St. Elizabeth Seton. 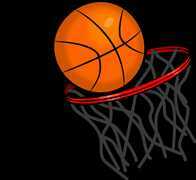 On Friday, March 22, the Intermediate Girls Basketball Tournament will take place at Our Lady of Grace. Their practices incorporated fundamental skill development. Thank you to Ms. Umbrello for dedicating time during ... Continue reading "Intermediate Girls’ & Boys’ All Stars Basketball Tournament"
Each year the voice of people with Down Syndrome, and those who live and work with them, grows louder. March 21 is the annual World Down Syndrome Day, or WDSD. The day was chosen to recognize that a person with Down Syndrome — a genetic, chromosomal condition — has three copies of the 21st chromosome instead of two. Down Syndrome Day is ... Continue reading "Thursday, March 21 OLA All Stars will be Rocking Our Socks for Down Syndrome Day"
WISDOM: I will use my conscience as my guide. I will love God and I will love others as myself. I will use my creativity and gifts for the good of all. 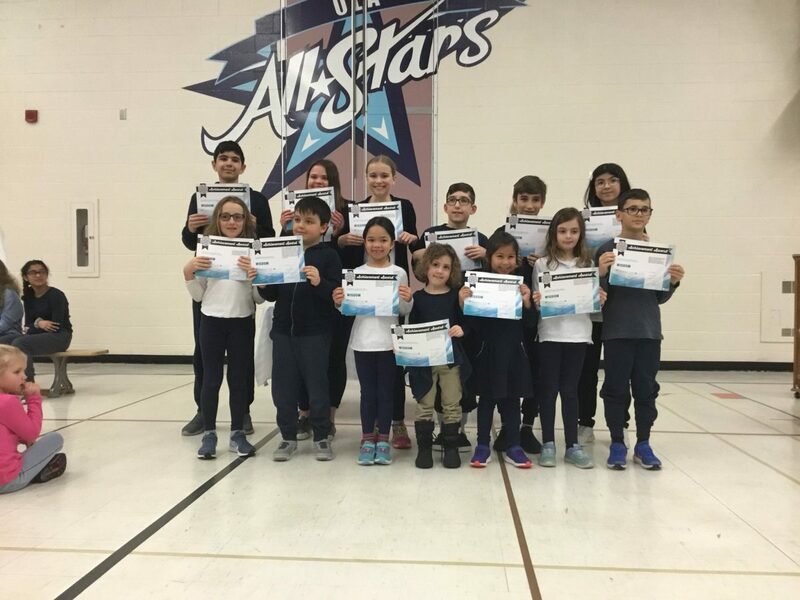 ... Continue reading "Celebrating Students Who Demonstrated the Virtue Wisdom"
Earth hour is coming March 30th at 8:30pm. 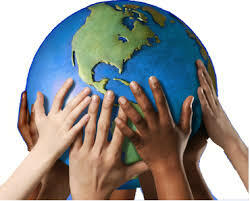 Turn out the lights in your house for one hour and take a stand against climate change for a sustainable future. We hope you turn the actions of one hour into every hour! We will be celebrating Earth Hour at school on March 29th at 1:00pm. Water Awareness Campaign ... Continue reading "A Message from the ECO Club"
At our Spirit Assembly on February 28th, Spirit Committee members unveiled a cheque for the Terry Fox Cancer Research Foundation. Your overwhelming support helped us raise $2,412.60 for this worthy cause. 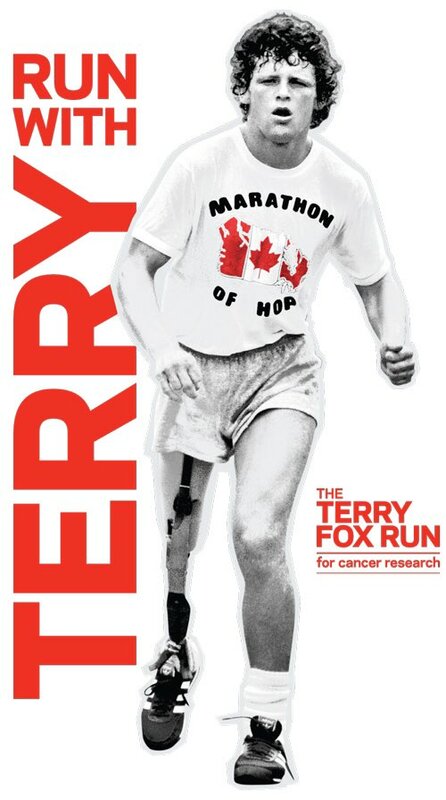 39 years ago, determined to make a difference in the lives of those living with cancer, Terry ignited a fundraising movement that cannot be stopped. Today, because of OLA families like yours, his message ... Continue reading "Thank you from the Terry Fox Foundation"
The buzz in the air continues as our Gr 3-8 Spelling Bee Club prepares for the School Level Spelling Bee Competition. The event will take place on Thursday, March 7th at 1:00pm and all parents are welcome to attend. Students in the Spelling Bee Club have worked hard to learn how to spell a broad selection of words, with a varying degree of difficulty. 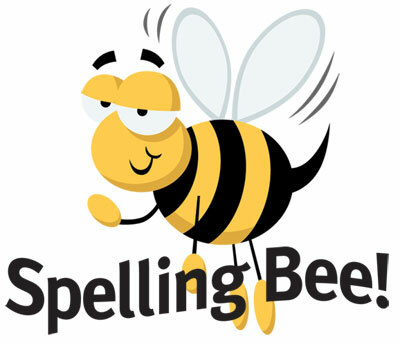 Our ... Continue reading "School Level Spelling Bee"